To support location-awareness independent of satellite navigation nanotron has created the swarm bee family of wireless modules. Modules are available with Chirp or UWB radio technology. All of them are sharing the common swarm API. The swarm product family targets the growing market for autonomous smart items and cuts time to market for location-aware products by 12 months. With swarm bee developers focus on application design. The talk describes the basic swarm bee module configuration and explains use cases and business applications. 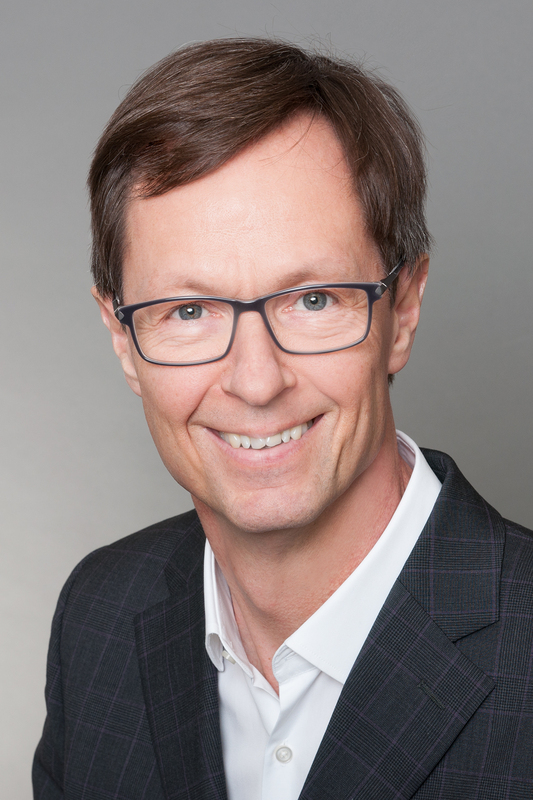 Dr. Thomas Foerste, VP Marketing & Sales nanotron Technologies GmbH, Berlin (Germany) joined nanotron in 2008 from LSI. Previously senior sales and marketing positions with LSI, AT&T, Lucent Technologies and Agere Systems. Ph.D. in Semiconductor Devices from Technical University Dresden, Germany.